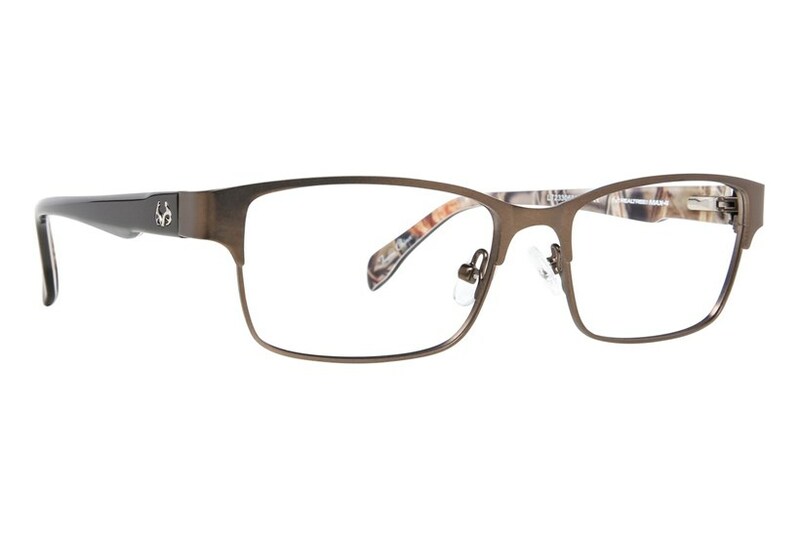 Make every season hunting season with these Realtree eyeglasses. 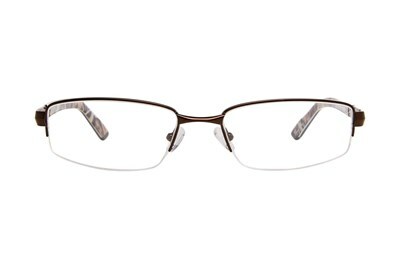 The Realtree R462 is a pair of full rim square frames with a pronounced browline. 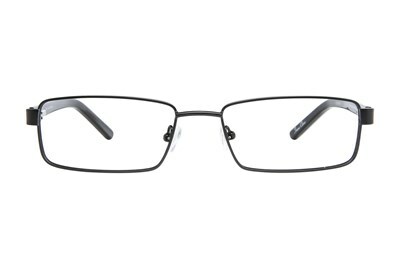 The solid black temples is accented by a silver Realtree logo and features the signature camo on the interior.